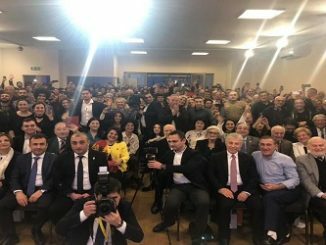 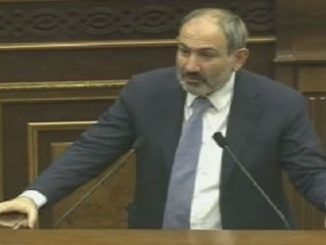 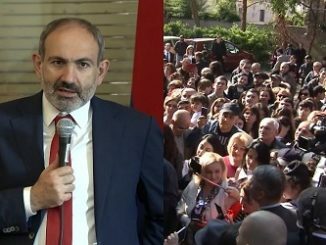 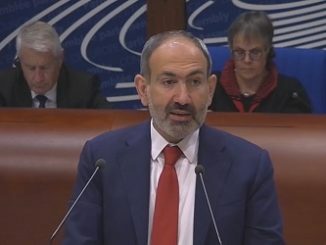 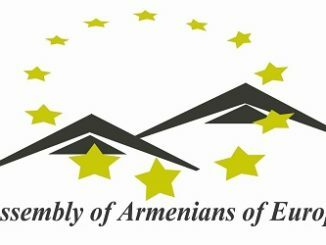 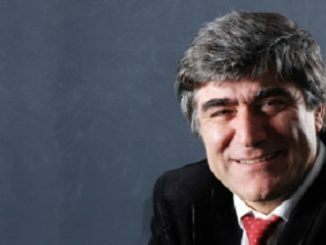 Being an open and transparent organization, the Assembly of Armenians of Europe (AAE) in national and Diaspora level has been implementing numerous programs and projects, with no financial support and sponsorship, but only with the financial resources of its members, the latest was project titled ”New Armenia, New Diaspora“. 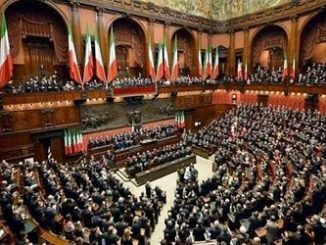 Where the outcome was implementing a number of strategic programs and events through joint efforts. The scope and skills of the programs require substantial financial resources and can only be done by your support and sponsorship. 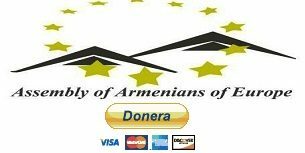 So far we have done our best by minimal incomes and will continue in the same spirit as well as by using efficiently the resources you provide.